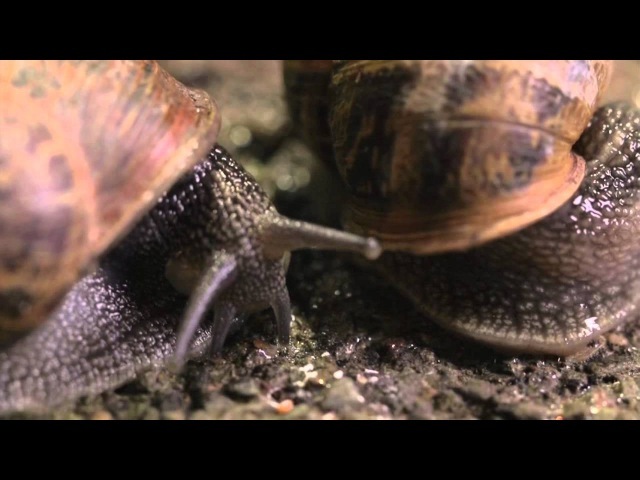 Описание: The story of a garden snail, Chip, on his quest to lose his virginity. A film by Kathryn Feavers. Original music by Oliver Howlett.